Get a handle on your company's upcoming campaign by selecting this terrific item. The Columbian 15 oz. Ceramic Mug is a great way to start any morning! Add your logo to this 3 1/4 product to create a handy giveaway for upcoming tradeshows, conferences and fundraisers. 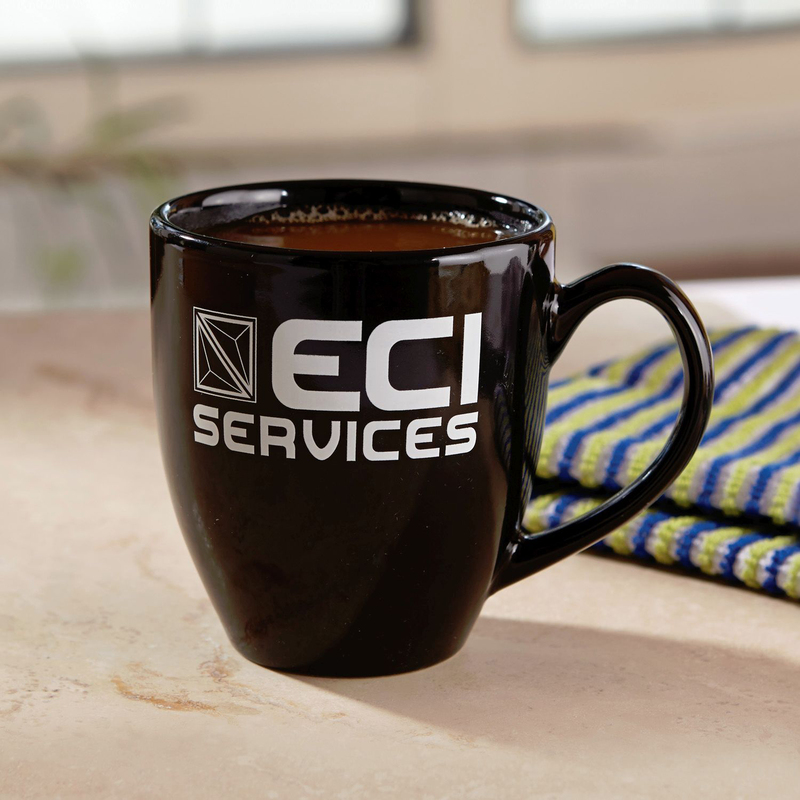 From schools to corporate clients; everyone loves this promotional mug. What a fantastic way to promote your business; make sure you order today! Item Dimensions (inches): 3.75" x 4.25"